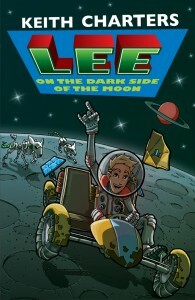 After winning a contest on the back of a cereal packet, Lee has been picked to become the first child to enter space. Under the command of Captain Slogg, and with Sports Bob at the controls, he is heading to the Moon on the trip of a lifetime. 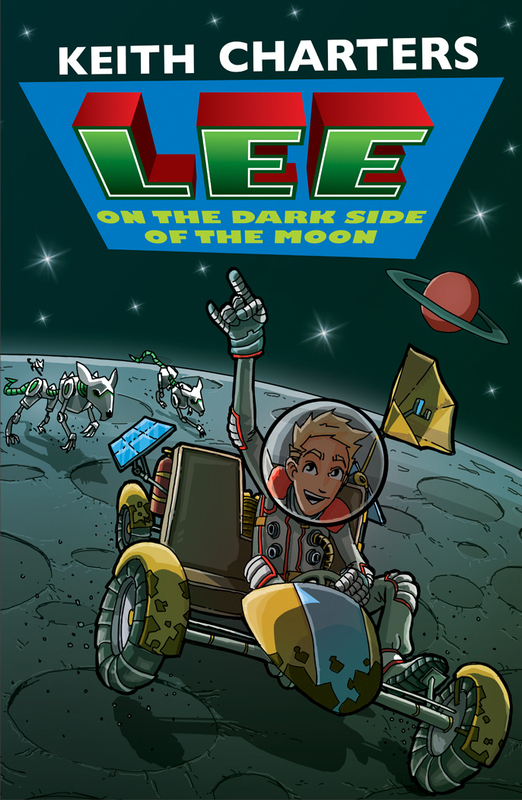 However, Lee and his fellow astronauts are not the only ones with their eyes on the big lump of cheese in the sky. A rival ship is racing them to the surface. But when disaster strikes, Lee faces the biggest challenge of his life. If he succeeds he will return to Earth a hero. If he fails…he may not return at all.